Personalised greeting cards for any occassions. 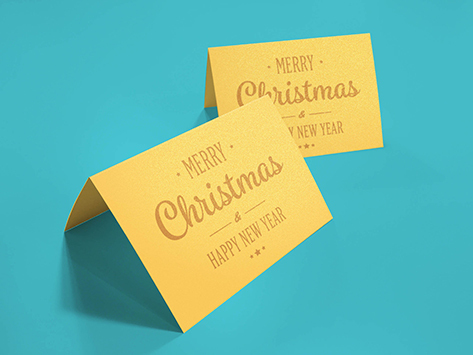 Christmas Cards, New Years Cards, Birthday Invitation, Bridal Shower, Baby Birth Announcement, Graduation Announcement with our user friendly online editor or click here to request a graphic design service. Choose from different type of sizes (A6,DL) and different type of folding option. you can order your card as small as 25 qty up to 10000 qty . Our standard 310 gsm stock is the most affordable stock yet still have the high quality prints and this particular stock has matt laminated on the front side to make it feels luxurious.